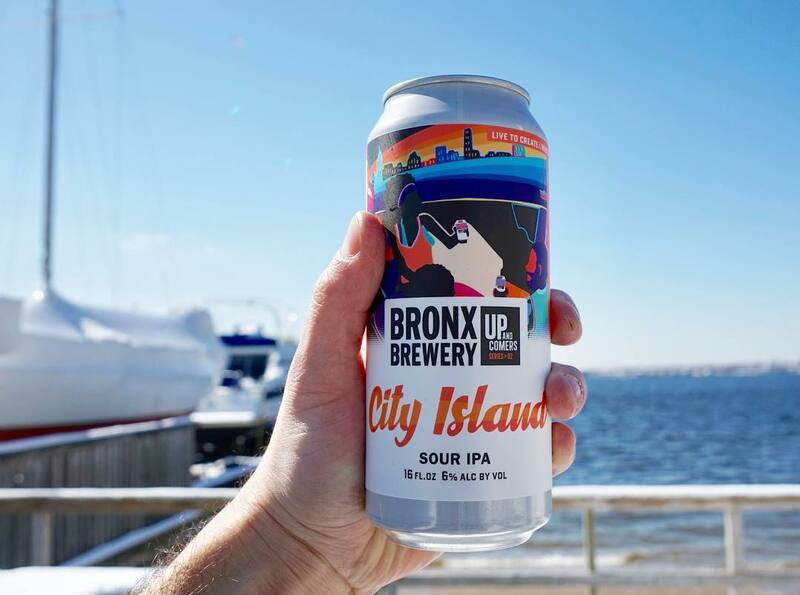 It’s fantastic weather for outdoor drinking and what could be more ideal than enjoying a City Island Sour in City Island? We’ll wait. Label art by on collaborator @masoneve – cheers!